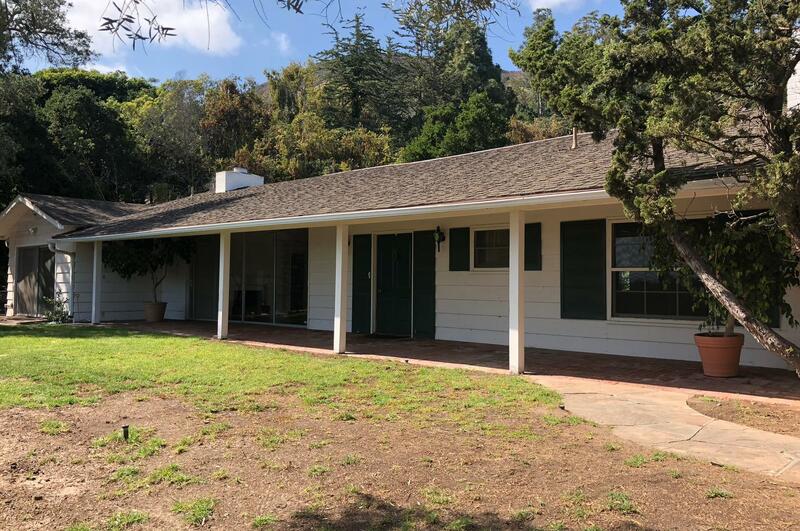 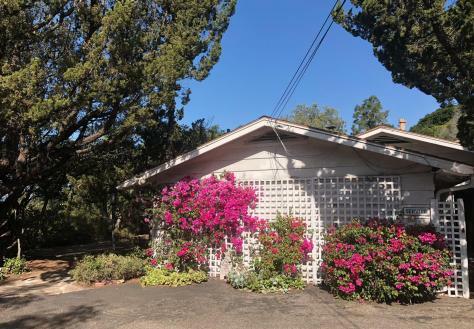 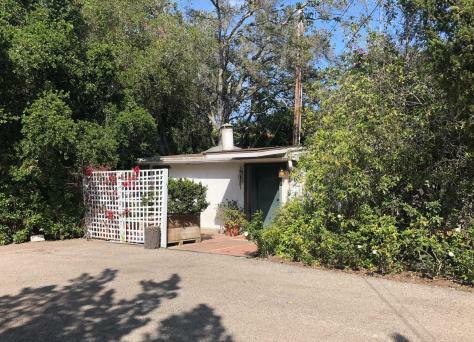 Premier location and an excellent opportunity in this Montecito 3 bed, 3 bath single level ranch style home. 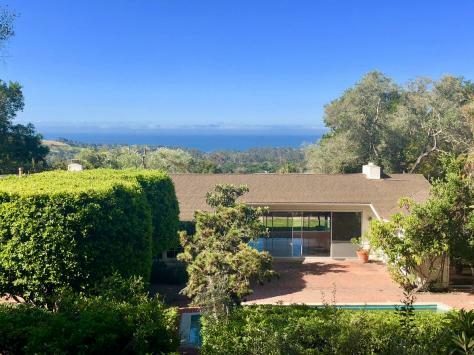 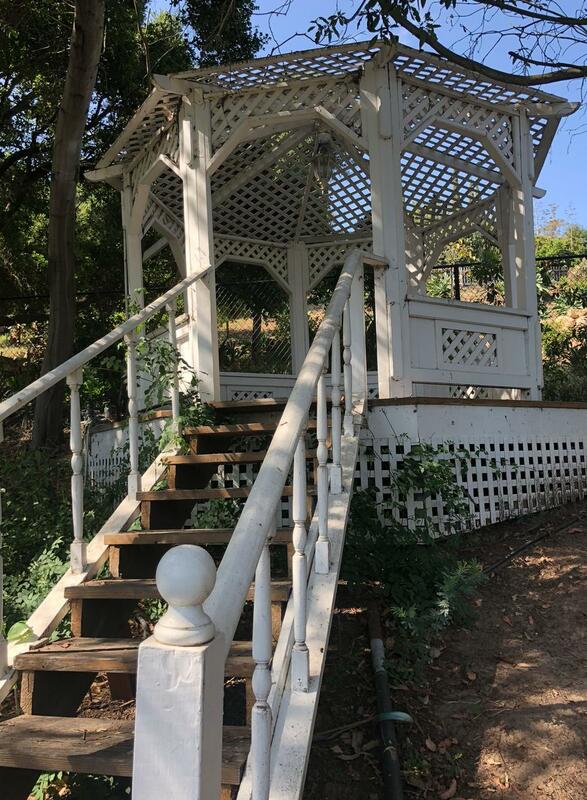 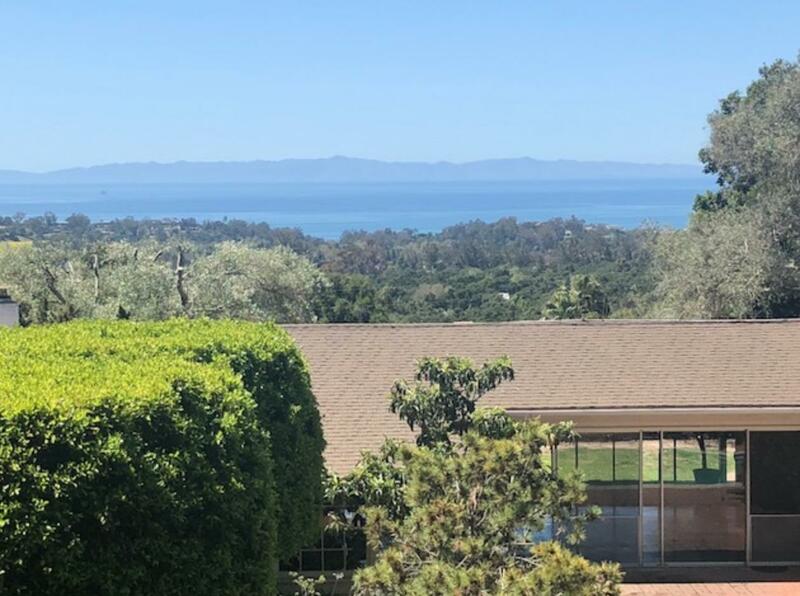 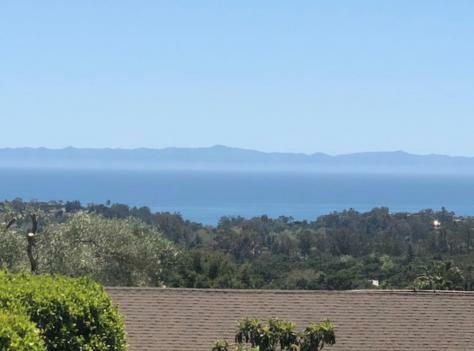 1.41 acres with outstanding ocean views!! 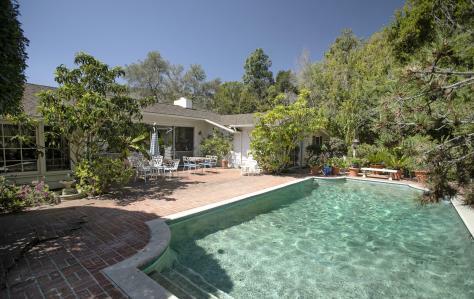 Small guest home and pool. 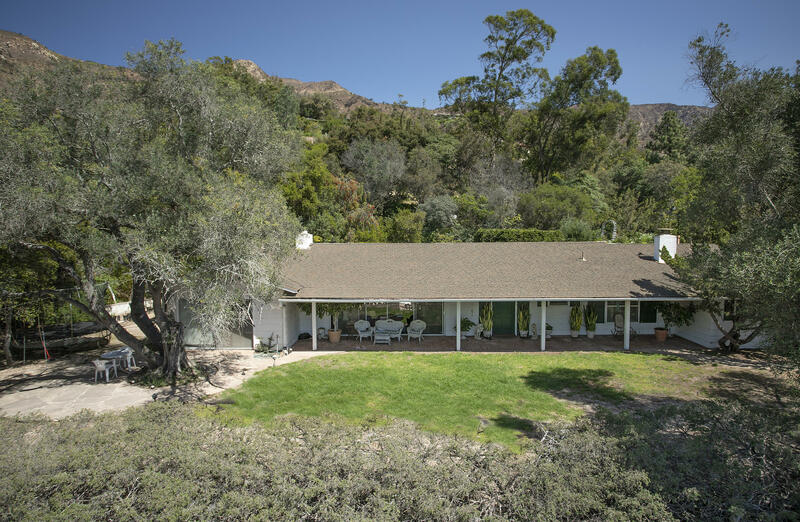 Home is in original condition and offers endless possibilities. Never before on the market. Montecito Union School District.